As part of the Fete de Musique, on 20 June 2015, Manot sees its first ever Music and Arts Festival. Held in a beautiful location, next to the Vienne River, at the Village de Vacances, the festival is shaping up to be a fantastic event. The festival starts at mid-day with live music and arts and crafts stalls. Then, at 2pm the Maire of Manot will arrive. After a short speech, he will order the release of 150 balloons to mark the official start of the festival. 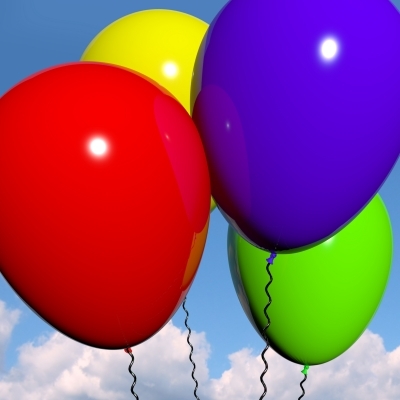 For a nominal fee, we invite you to take part in our balloon ‘wish’ competition. 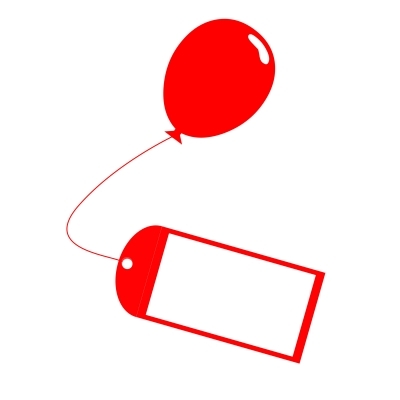 For 1€ you will be invited to complete a label, which will be attached to your balloon. This will include a serial number, your name and the wish you’d like to send up into the stratosphere. On the reverse side of the label, there will be an email address and instructions to ask the finder of the balloon (when it lands) to let us know how far away the balloon travelled. After a month, we will publish the winner of the balloon release….the winner will be the person whose balloon travelled the furthest from Manot. The winner will receive a prize. So, please ensure you get to the festival in time to get your balloon and be in with a chance to win. If you don’t want to join the competition, you can just be part of the balloon release, by holding a balloon and releasing it with the others. Grindrod’s and Haymar Construction have kindly sponsored the cost of the balloon release, so a very special ‘thank you’ to both companies. Haymar Construction business was initially set up by Mark Grindrod to construct new build timber framed properties. In France, Mark designs and installs SMIPS for renovations of barns and old character properties. SMIPS, the Structural Modular Insulated Panel System is a self-contained new build inside the structure or shell of an existing building. This means you can have your energy efficient house, whilst still retaining its charm and character. For more details, contact Mark on 05 49 84 36 40.